All Westbury At Tribute Ph 1a homes currently listed for sale in The Colony as of 04/21/2019 are shown below. You can change the search criteria at any time by pressing the 'Change Search' button below. "Don t want the hassle or wait of new construction? 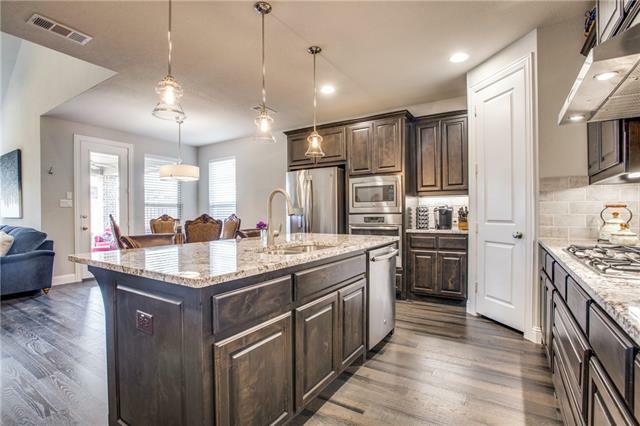 This like new Highland home is move in ready & FULL of upgrades! 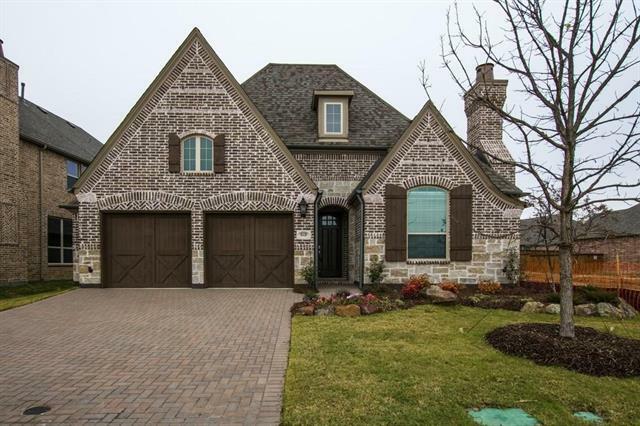 Extensive wood floors, wrought iron balusters, vaulted ceilings & oversized garage! Gourmet kitch w SS appls, granite countertops, gas cooktop, island, & breakfast area. 1st floor boasts an ENORMOUS master retreat w room for sitting area & spa-like bath, spacious 2 story living room, study & secondary bedroom. 2nd floor features gameroom, play room & 3 additional bedrooms. Privat"
"Alluring 3 bd 2.5 bth Tudor home w captivating brick & stone elevation. Space abounds in this bright & open floor plan w ease of flow ideal for entertaining. Spacious family room, game room, & a study perfect for a home office, exercise room, or 4th bdrm if needed. Gourmet Kitchen outfitted w Quartz counters, ample counter space, & SS appliance w gas cooktop. Grand master suite w large walk-in closet & lavish bath. The extended outdoor living area creates the perfect backyard oasis to enjoy thr"